– Briscoe started third and finished sixth in Stage 1, earning him five stage points. – The Nutri Chomps Ford started Stage 2 in fourth and finished seventh, earning Briscoe an additional four stage points. – The No. 98 Ford started sixth in the final stage and ran as high as fifth with 50 laps to go. – A caution with 40 laps remaining brought the No. 98 Ford to pit road for four tires and fuel. – Briscoe restarted fifth and raced up to fourth position with 20 laps remaining, where Briscoe would end up finishing. 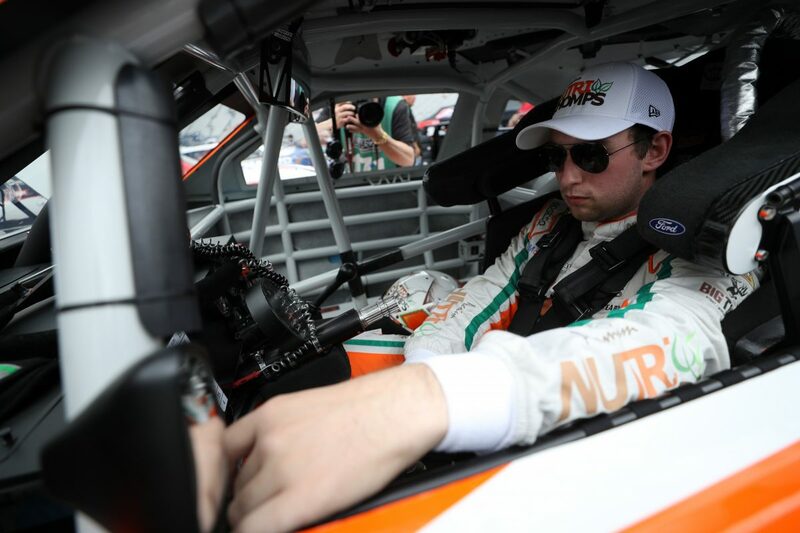 – Briscoe scored his third consecutive top-five finish and fifth consecutive top-10 of the 2019 season. Next Up: ToyotaCare 250 at Richmond Raceway in Richmond, Virginia, on April 12th at 7 p.m. EDT broadcast by Fox Sports 1.